The majority of air conditioning projects have one aim: to keep clients comfortable. When it comes to cool rooms and chillers, it becomes less subjective and much more precise – a few degrees too low or too high could be the difference between losing a room full of stock and being open for business. 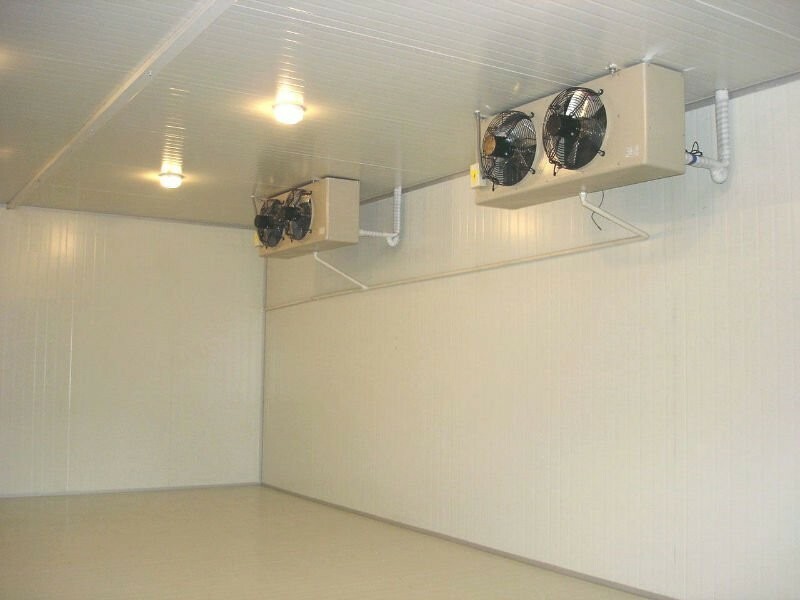 Needless to say, choosing an expert like LP Airconditioning for the construction and maintenance of your cool room, freezer room or chiller is imperative. With experience in commercial and residential projects, and a team of service people on call 24 hour a day, seven days a week for breakdowns & repairs, why would you choose anyone else when it comes to preserving your livelihood? Have you got a function, wedding or big event coming up? Keep your drinks cold and your ice frozen with our quick, easy and affordable coolroom and freezer hire. 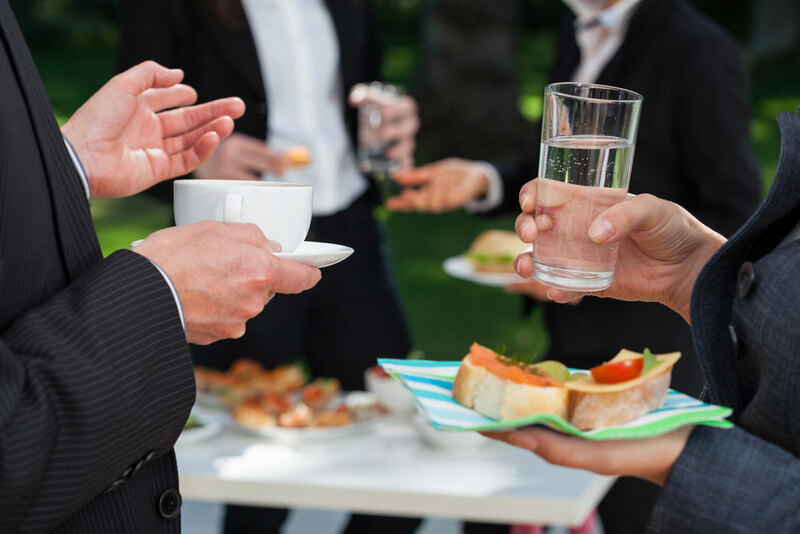 With prices starting from just $50 per night, relax knowing we’ve got your next big event covered.